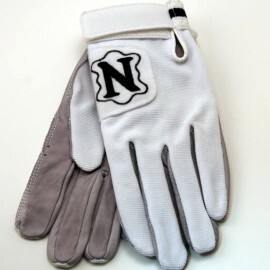 Neumann Gloves There are 6 products. 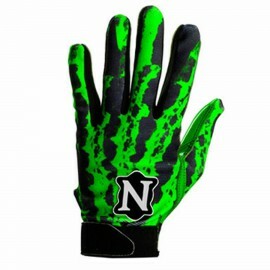 Fun meets function with the awesome design and great colors in the Neumann Rage Glove! $38.95	In Stock. Ready to Ship. 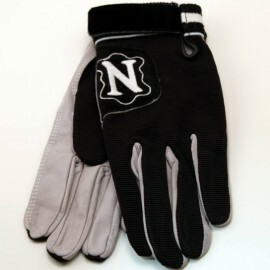 These Original Receiver Gloves are great for keeping your hands warm and protected without sacrificing grip while skydiving. The manufacturer is no longer producing this model. 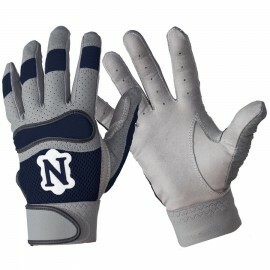 "Try Akando Ultimates" Click HERE to see a comparable glove at a great price! $29.95	In Stock. Ready to Ship. LIMITED TO STOCK ON HAND. 2 PAIR of ROYAL LEFT IN STOCK! 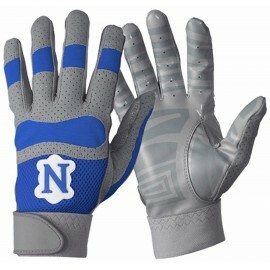 The MVP Receiving Gloves are great for keeping your hands warm, repel moisture, and come with a tackified grip! 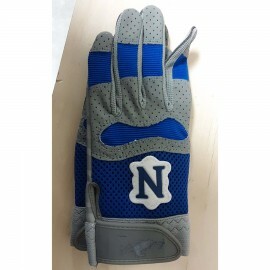 These have been discontinued, so check out the Original Receiver glove and Gripper II glove for additional colors/styles by Neumann. $16.65	These items have been discontinued. These items have been discontinued. 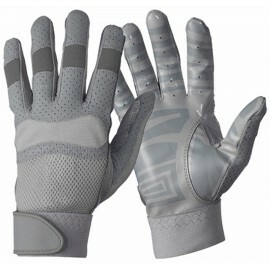 Perfect for skydivers as Neumann's patented tackified treated leather provides traction, grip and durability. These have been discontinued, so check out the Original Receiver glove and MVP glove for additional colors/styles by Neumann. $24.99	In Stock. Ready to Ship. $36.95	This product has been discontinued by the manufacturer. Try "Akando Winter". 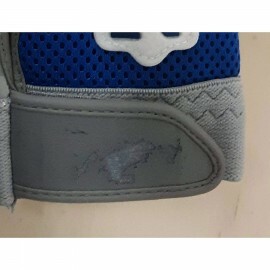 This product has been discontinued by the manufacturer. Try "Akando Winter". $20.99	In stock. Ready to ship.